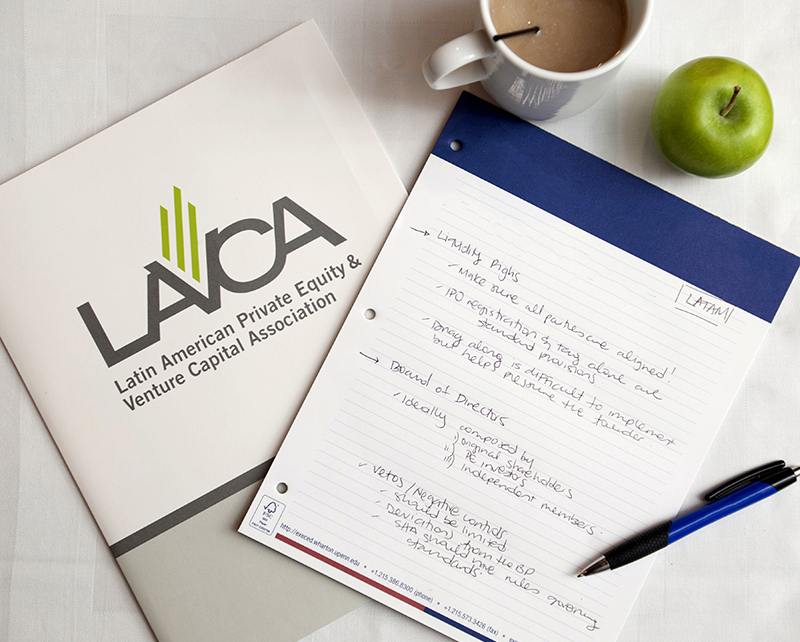 The LAVCA Private Capital Update is a bi-weekly email featuring industry news, research, events, and updates on investors from private equity, venture capital, real estate, infrastructure, and family offices in Latin America. The scholarships are made possible with the generosity of LAVCA's Chairman Carlos Garcia, and the Partners of Victoria Capital Partners. The deadline for investors and PE industry professionals to apply for the Latin American Private Equity Executive Program, taking place in Miami, FL on November 13-16, 2017, is approaching. Applications must be submitted by October 31, 2017 at 11:59pm. APPLY NOW or visit the website for more information. LAVCA, in partnership with Omidyar Network, Telefónica Open Future_, and Silicon Valley Bank, is hosting VC in São Paulo at Wayra, on December 5, 2017. This bi-annual, invitation-only program for early-stage fund managers combines a conversational format and experience-based discussions for an interactive curriculum from local and international markets. Contact Claudia Rosenbloom or Leah Galamba for more information about VC in São Paulo or to see if you qualify to attend. LAVCA is seeking nominations for the 2017 edition of Women Investing in Latin American VC. Investors include senior level female investment professionals committing capital to a VC fund, or deploying capital from a VC fund, and female angel investor committing over US$50k to LatAm startups, or investing in multiple significant deals. Investors must be active in the last five years. Know someone who qualifies? NOMINATE a woman investor active in Latin America. 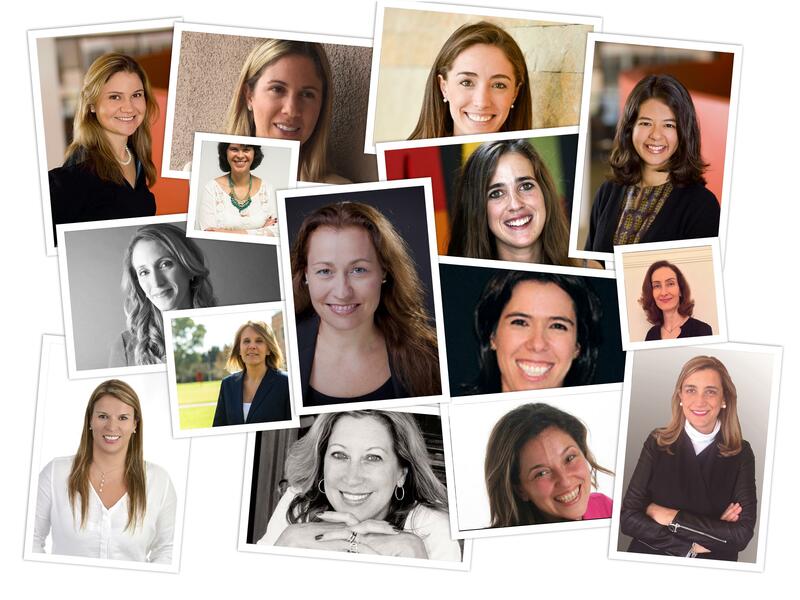 Interested in the role of women in LatAm's early stage universe? Join FOMIN for the Annual WeXchange, a forum that connects high growth women entrepreneurs in LatAm with investors and mentors. WeXchange 2017 is taking place on Dec. 4-5 in Santiago, Chile. 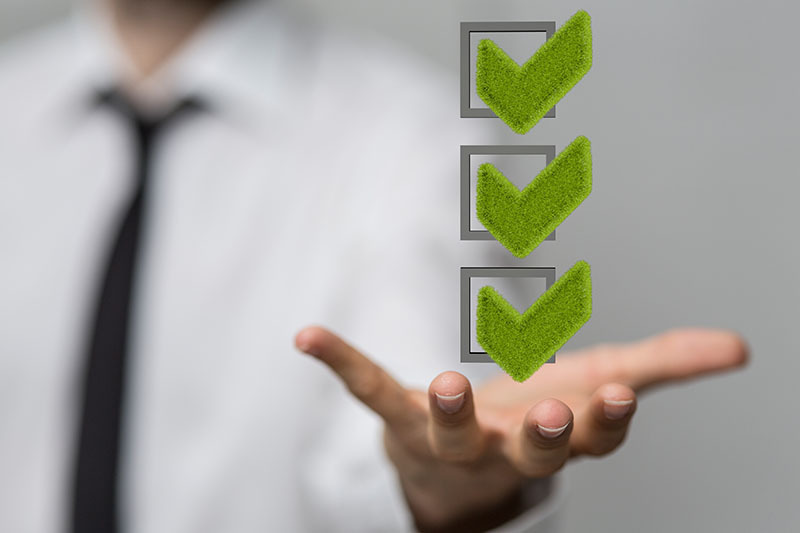 The 2017 LAVCA/Cambridge Limited Partners Opinion Survey on Latin American Private Equity is now available for download in English, Spanish, and Portuguese. Findings were presented during LAVCA Week 2017 by Anouk van der Boor, Managing Director & Private Investments Portfolio Manager for Cambridge Associates, and Ksenija Jovanovic, Director at Zurich Alternative Asset Management, in New York on September 27th. …Despite a slow down in economic growth in some markets, the survey shows that LPs are still most excited about investing in sectors offering exposure to companies that are directly addressing the region’s growing middle class. Retail and consumer remains the most attractive sector for LPs, while education, healthcare, and financial services are close behind. LAVCA Members receive a discount on select events. For information on member discounts, contact Caitlin Mitchell.